On Feb 22, I celebrated my 14 year L’Arche Anniversary! Though I haven’t been a daily life member for the past year, it is my family! The Spirit of L’Arche continues to inform my daily life. I currently live in a small community that focuses on peace and ending wars. It is a great joy to live amidst the beautiful work the folks here carry out daily. It includes writing, planning peaceful direct actions, and especially sustaining relationships with a young group of peace activists in Afghanistan called the Afghan Youth Peace Volunteers. I experience the COMMUNAL spirit of L’Arche in this home through meals, laughing, extending compassion, listening and doing chores. Vocationally, I nanny for a wonderful little one year old. He and his family have become my family over the past 7 months. It has been meaningful to be a caregiver again. Though a different context, I very much enjoy the hands on works of mercy of feeding the hungry and clothing the naked. Being present to universal human needs helps me feel God’s presence. Often caring for one another and sharing life together can be intense, yet in moments of stillness and silence we feel interwoven in communion. I experience the PEACEFUL spirit of L’Arche when I am able to hold this child of God and simply spend time together. Also, I have had the opportunity of tutoring children at a Christian School in Chinatown. This community of learning stays close to the Gospel in mission and action. The children have taught me through their humor and energy. Some are brimming with joy, like Noah! I experience the JOYFUL spirit of L’Arche through laughter. As L’Arche is a sign of HOPE, I’d like to share an aspect of my life that has brought renewed hope. Dance and creative movement! I’ve discovered an amazing company called Creative Wellness which offers whole body training and wellness to artists, as well as in-office wellness for corporate environments. Their curriculum is dedicated to relaxing and strengthening the body and mind. They teach a style of training called Contact Improv, which involves collaborating with partners or groups to build strength and trust through movement. This work has revealed my inner emotional, physical and mental strength, much like L’Arche. Places that foster hope are a gift to the world around us which seems to function in a pervasive hopelessness. I experience the HOPEFUL spirit of L’Arche through creatively moving and collaborating with others. This fall and winter have also brought the shifting of relationships resulting in a feeling of loss as well as miraculous abundance. Through it all, I am learning that God’s love for us is unconditional.  I experience the LOVING spirit of L’Arche through coming closer to understanding what God’s Kingdom in Chicago is like as it is in Heaven. As you can see, the Spirit of L'Arche is not only changing the lives of people with disabilities, but is making the world a better place for everyone! Be a part of this change by sharing the #SpiritOfLArche on social by tagging your friends and thanking them for the gifts they offer regardless of ability or disability. For example, perhaps your friend offers a gift of brotherhood or sisterhood, passionate friendship, calming advice, or gives the best hugs! Visit our Spirit of L'Arche page for ways you can build a community of inclusion and joy today!